India has been long known for the spices it has produced, possibly more than anything else. The world once went crazy for the amount of taste we were able to infuse in our foods. The Indian spices were the very reason that led to the discovery of the American continent. Even today, when we talk about India to any European or American, one of the foremost things he would talk of will be the spicy Indian food. Spices not only impart an incredible aroma, hue and taste to the food, but also serve as cure to various ailments. Here you’ll find the most popular spices which had their inception in the Indian subcontinent and are today spread across the world, spreading their tastes! 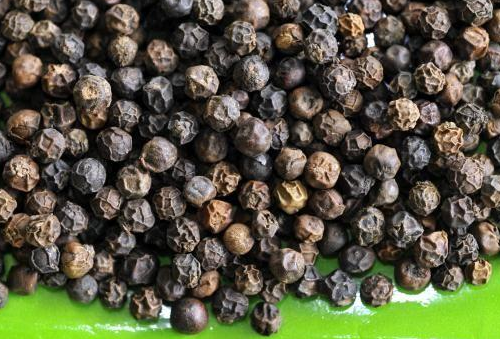 Better known as the ‘king of all spices’, black pepper is the spice which added taste to the food of the world. This was such a precious spice that was once used in the form of currency in the medieval times and was possibly the most valued commodity exported by India. Having red, white and black as its variations, today it is consumed across the globe and can be seen kept nearly everywhere with its comrade as salt. 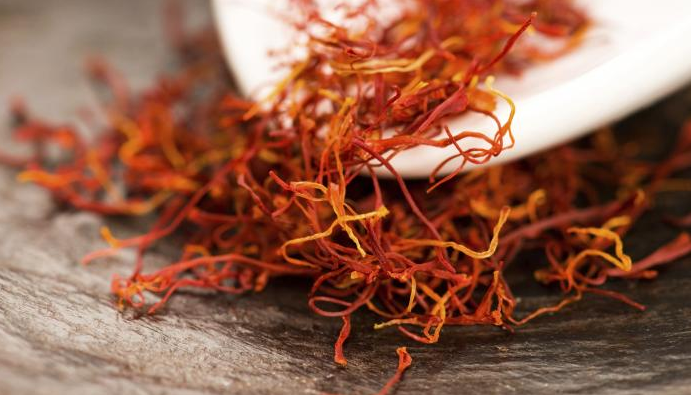 One of the costliest spices of all times, saffron holds its reputation for imparting a royal saffron colour and flavour to the food. The stigma strands of Saffron are dried and peeled off from the flower of Crocos. It lends any delicacy a subtle yellow colour and its kesariya flavour. The plant with tremendous healing abilities, an excellent antiseptic, and something we just love in our foods. Every Indian household uses this simply while cooking any curry. This gives the dish a rich yellow tinge that’s appealing to the eyes and nutritious to the body. 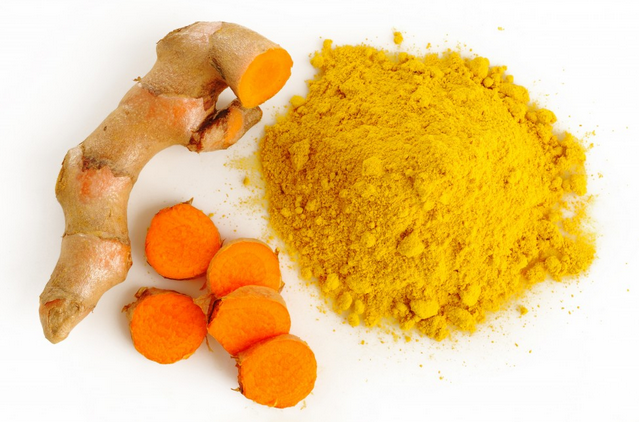 Turmeric also has a great effect when used on skin. Possibly that’s the reason of the haldi ceremony in Hindu marriages. A cute, lush green condiment used for flavouring anything sweet, made with milk – be it kheer, barfi, sewain, or even a cup of tea. Adding to the taste, it works wonders in ailments like nausea and is extremely helpful in teeth and gum related problems. 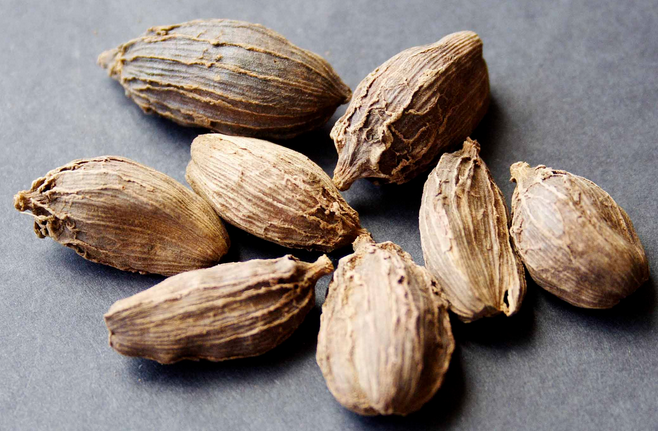 Better known as “Badi Elachi”, it’s like a sibling to the green cardamom. It makes the recipe taste warm, infusing a smoky aroma and a bittersweet taste. 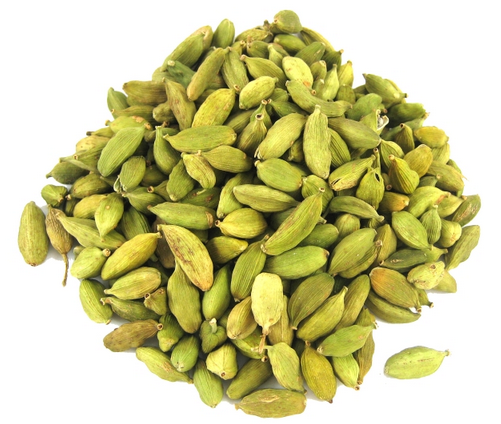 Unlike its sibling, this is not used in sweets, but is used in preparations like Daal, Pulaav, Biryani, Curries etc. It is an indispensible part of the Garam masala, i.e the combination of over 9 different spices. Who doesn’t love cinnamon rolls? Quit joking if you say you don’t. Peeled off from the bark of an evergreen Indian tree, cinnamon is widely used as a flavouring agent in most of the north Indian curries, pulaavs and often in the bakery produces. This condiment yet again has immense medicinal potential. 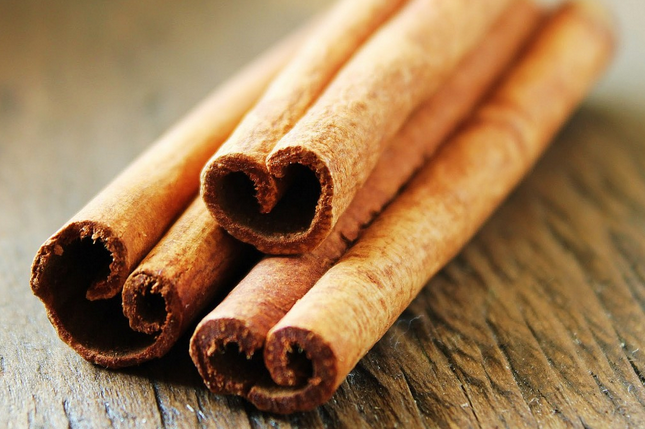 Cinnamon acts as an effective medicine against toothaches and pirea. Possibly the most widely used North Indian spice. No tadka is considered complete if there isn’t any cumin in it. 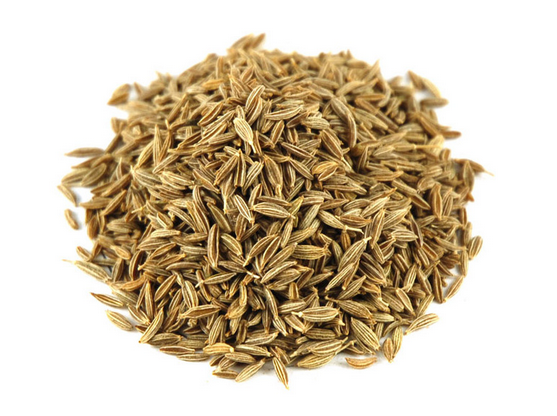 Also, most of the pulaav recipes have cumin as the main flavour imparting spice. Plain rice, fried with it is widely consumed in the name of zeera rice. Powdered cumin is another constituent of the almighty Garam masala. These tiny aromatic flower buds are extensively used in the Indian cuisine and are yet another important ingredient of the renowned Garam masala. The strong flavour of clove makes it a warm spice, making the taste linger for a little longer. 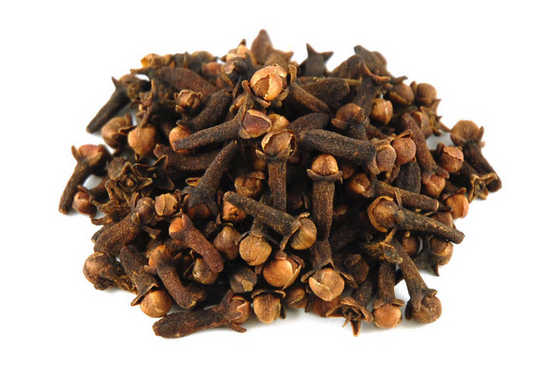 Clove is more extensively used as a medicine than in the culinary world. It acts as a mouth freshener and helps improve the digestive processes by increasing bile secretion. When it comes to the spices of India, the list simply cannot end – this statement isn’t an exaggeration. We are the county with 50% trade share of the spices even today. In short, without us, the world would’ve been a fairly bland place to live in. Cheers!